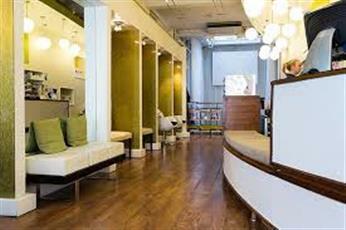 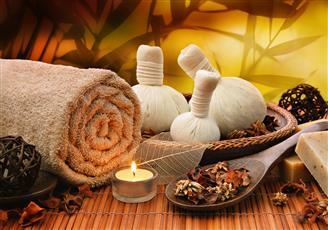 I Love Massage UK gives you a varied choice of spas and salons for you to visit to get a brilliant massage in London. 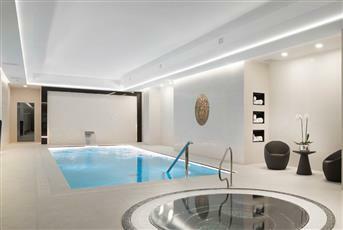 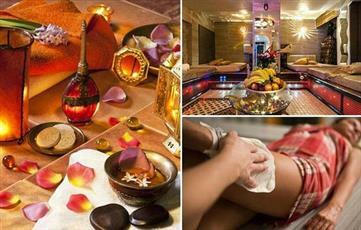 We only select the best spas and salons, so you know that your experience will be the best. 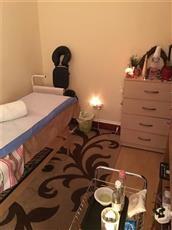 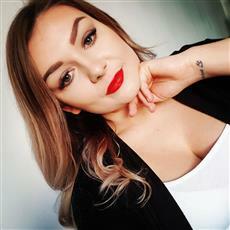 Nina has been in the business for a long time and knows all about the best types of massages and body care treatments. 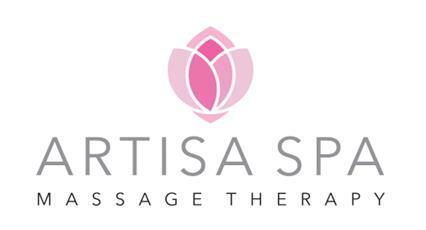 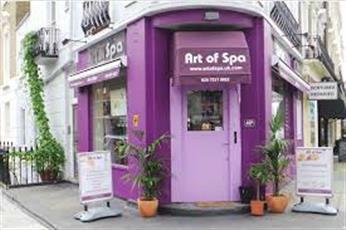 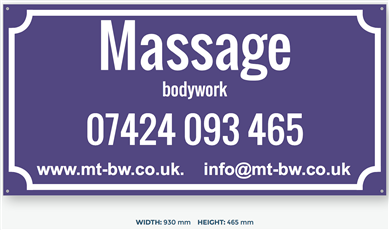 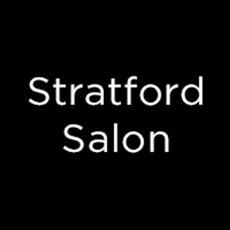 Our spas and salons offer a range of different massages in London; Thai massage, therapy massage in London. 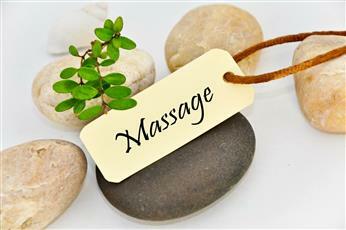 Spas and Salons are a great massage choice as they also take care of you before and after your massage. 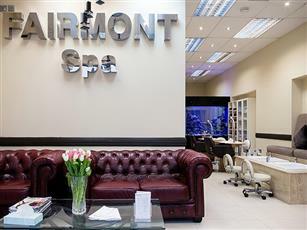 Browse our list of exquisite spas and salons below and see which ones would cater to your needs. 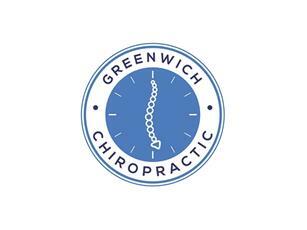 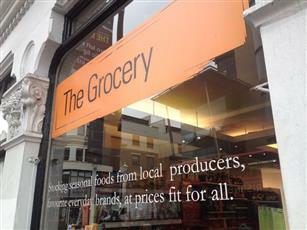 For more information please call or visit their website.